Ring A Ling. Whether texting or calling – this is one you’ll definitely want to take. 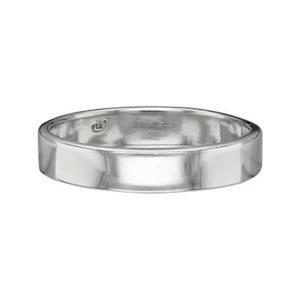 The SR429, a classic 4mm Sterling Silver Ring Band, Size 9. (Also carried in other sizes). These bands are cast for girth and durability. They are ready to be cut into a shank for inserting settings. Or, embellish with stamping, engraving, texturing or sweat soldered ornaments for your custom concept. Notes: Brite finish. Widths will vary +/- .3 mm. Thickness will also vary.